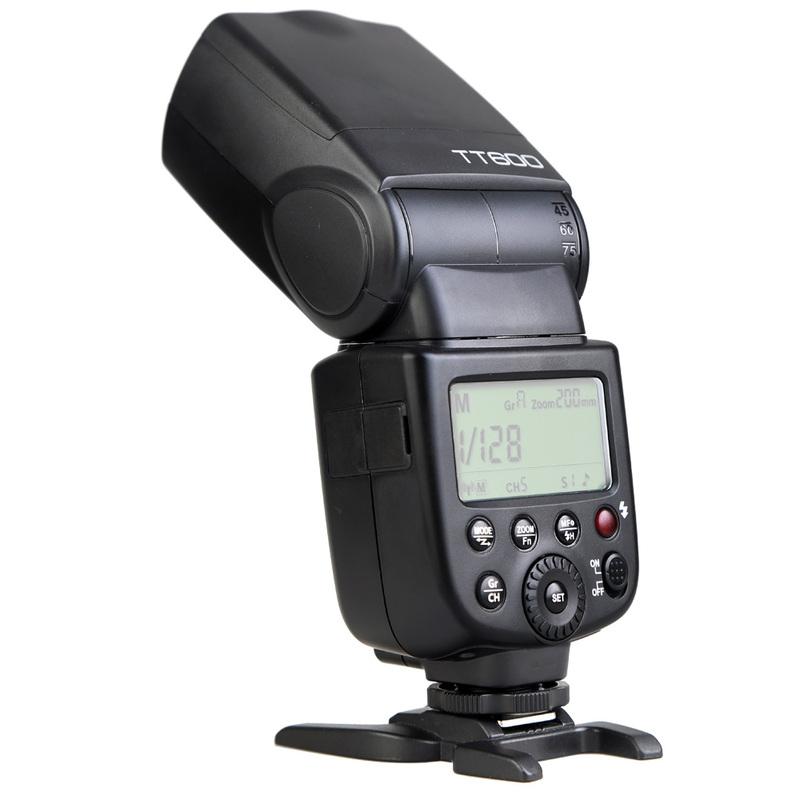 Thank you for purchasing the Godox Thinklite TT600 camera flash. 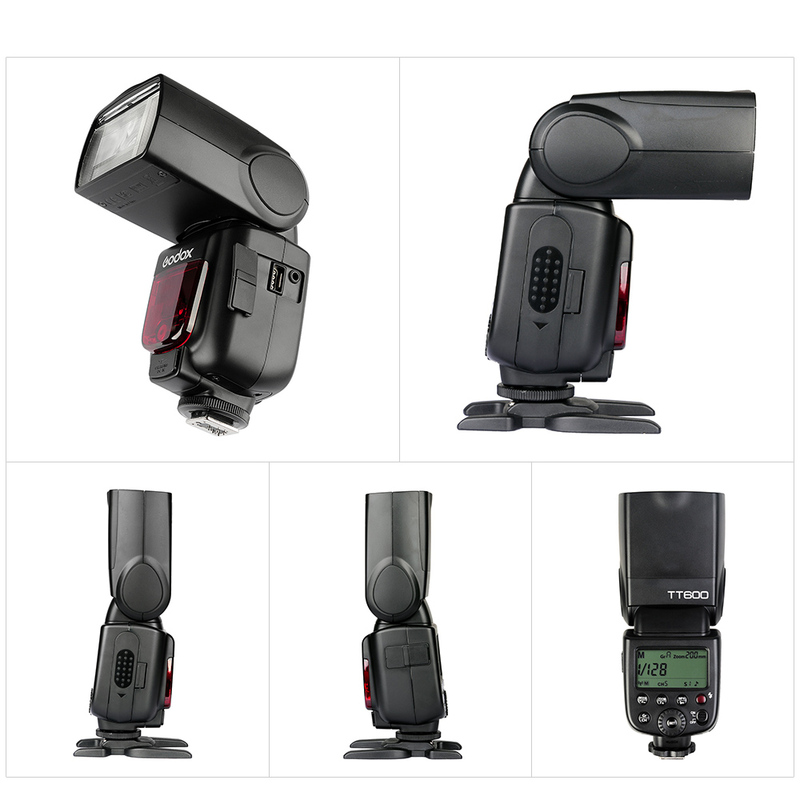 This camera flash adopts Godox wireless X system and 2.4G ratio transmission, which is compatible with AD360II-C, AD360II-N, TT685C, TT685N, X1T-C, X1T-N, etc. Suitable for all DSLR cameras with standard hot shoe, such as for Canon, for Nikon, for Pentax, for Olympus, etc. --- Off-camera max. 1/8000s high speed sync. Adopts Godox wireless X-system, with built-in 2.4G wireless transmission to support transmitting and receiving, superior performance. It can be used with Godox AD360II-C/AD360II-N flash, TT685C/TT685N flash, X1T-C/X1T-N trigger and other devices that with wireless control system. When used with Godox X1 TTL wireless flash trigger(Sold Separately), it can realize remote control, high speed sync and more functions, make your shooting simpler and easier. Faster recycle time, even light illumination, large size LCD panel. High-speed sync (HSS): Can realize high speed sync when used with Godox Cell-II trigger or X1C/X1N TTL wireless trigger (Sold Separately), the max speed can up to 1/8000s (Depend on the cameras). It's particularly convenient when using the aperture to fill flash on portrait preferentially. 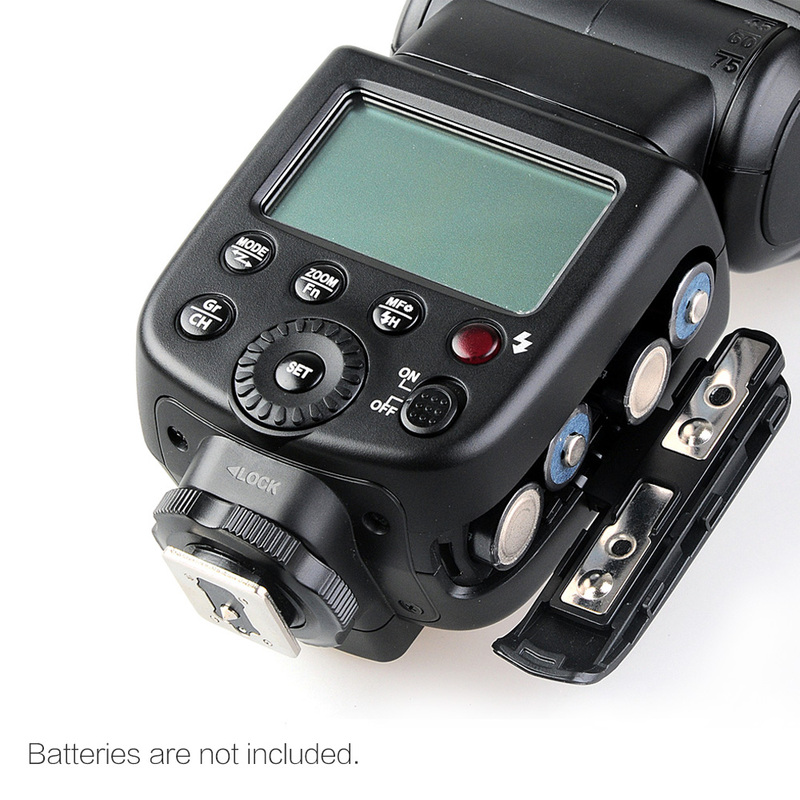 Please note: HSS triggering mode is not available when TT600 is mounted onto the camera. 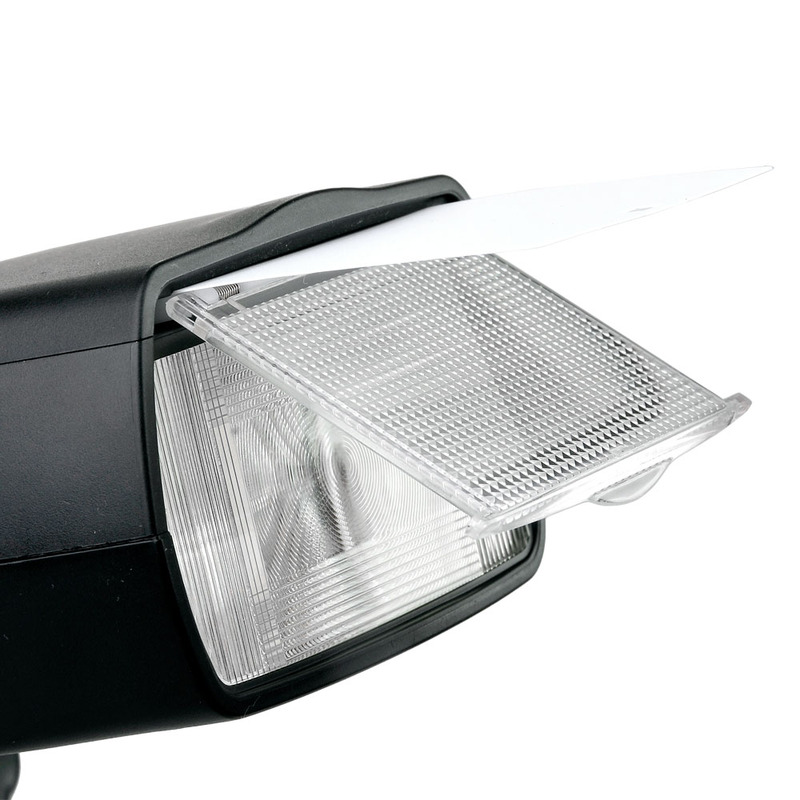 Support M/S1/S2 modes, 20-200m auto/manual zooming. Works perfectly. I received a different flash for my birthday made by VIVITAR and it DID NOT work at all. It was not responsive and it really put a damper on my shooting. This one makes me feel like it is doing all the work......I LOVE IT. it really works and the price is perfect for what it accomplishes...... Thank you.